energy need, whether rain or shine? including in the shade or indoors. and named after Russian mineralogist Lev Perovski. 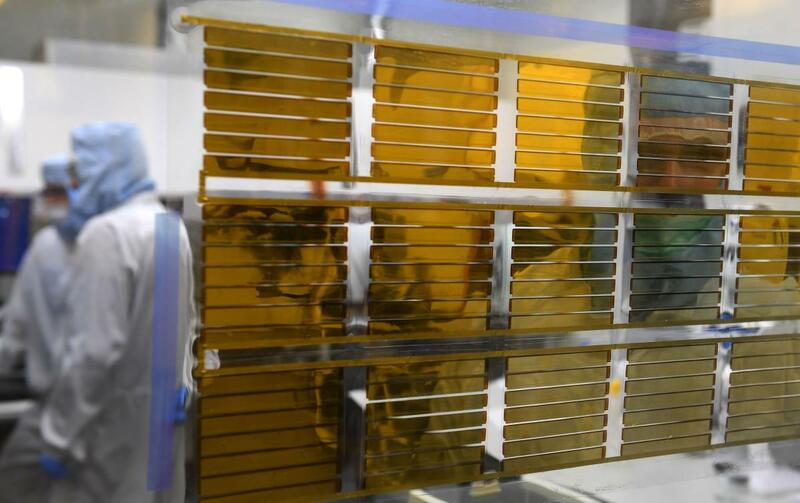 — like glass — could be coated with perovskite cells. award in a competition organized by the European Commission. as one of its Innovators Under 35 in 2015.
year,” Malinkiewicz said at her lab. panels that are made to measure. panels on the facade of one of its buildings in Warsaw. office workstation, according to current estimates. comparable to conventional solar panels. near the city of Nagasaki.